With its stunning nature (2 national parks) and beautiful coastlines, Devon is an incredibly desirable weekend break location. It creates a positive environment for boutique and cafe owners to set up shop in one of the coastal towns of sunny Devon. 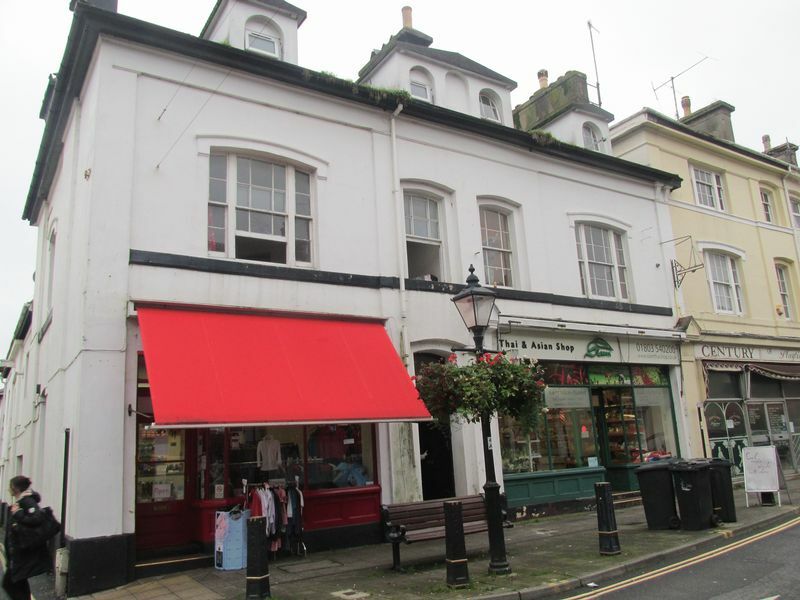 Located in the coastal town of Brixham, this 1,185 sq ft ground floor is a rare find. 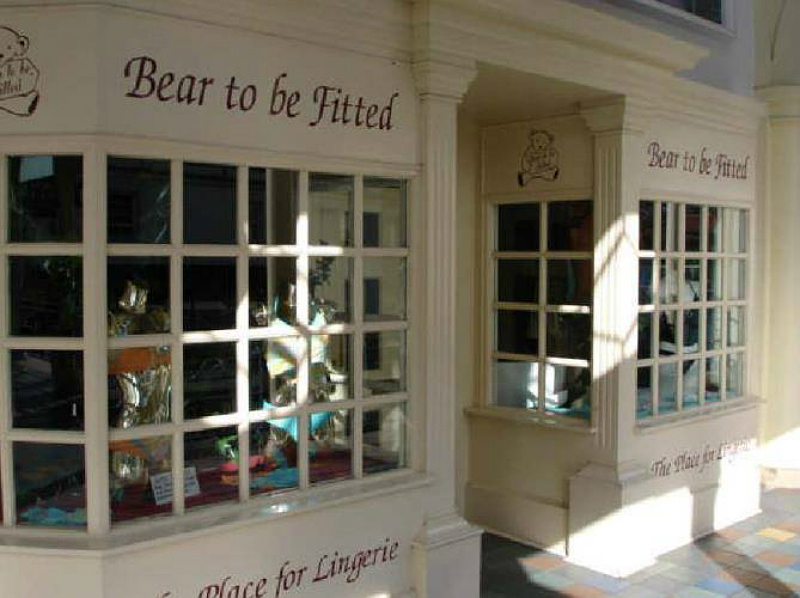 The unit is situated in a busy trading position which ensures a great footfall. With both A2 (financial and professional services) and A1 (retail) planning permission, the space could be turned into a boutique or a jewellery shop. Plus, it’s ready to move into immediately so it’s a perfect option for those with no time to waste. 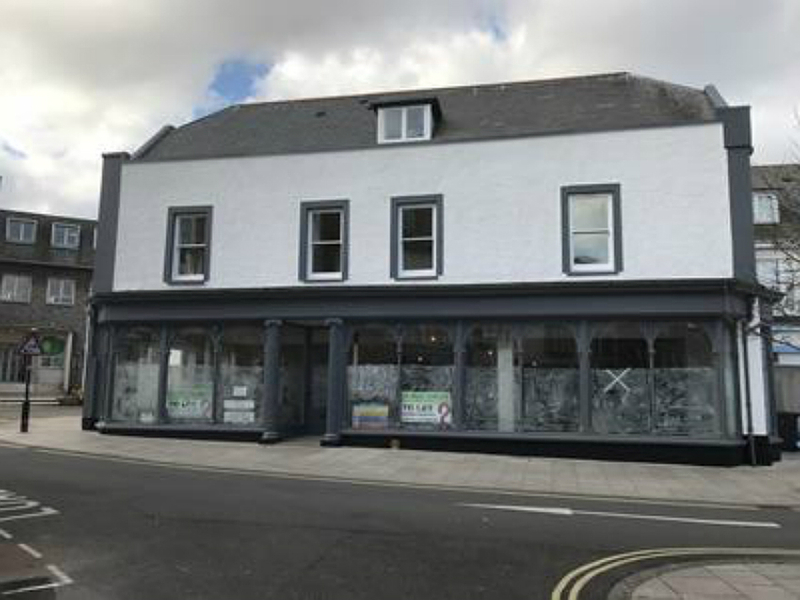 This 2,766 sq ft ground floor retail unit is located in Exmouth - a popular coastal town situated in East Devon, approximately 20 miles south of Exeter. Exmouth is linked to the M5 motorway by the A376. This landmark building, refurbished in early 2017, offers a great retail space with many complimentary traders close by including Prezzo. 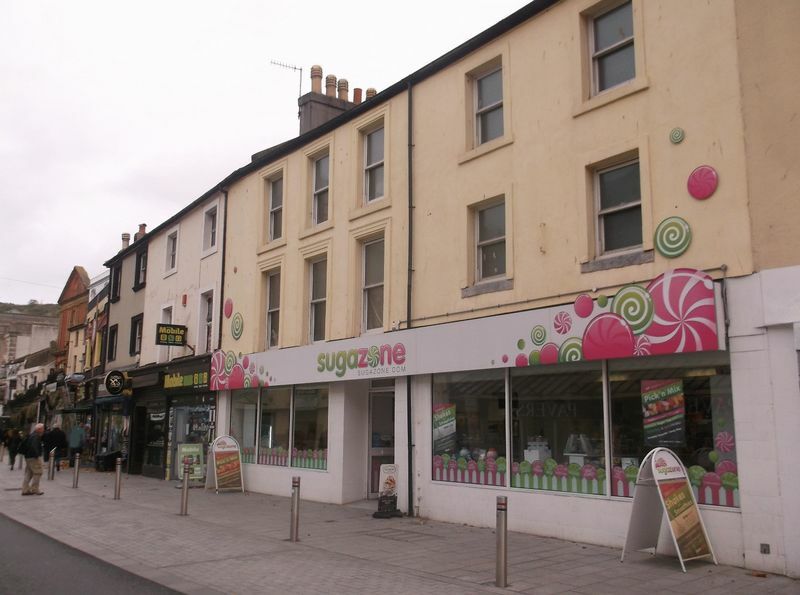 Situated on The Strand, the space has an attractive shop front and glazed return frontage. Plus, all lease terms are to be agreed which allows you to have a say as to what goes in the contract. These are two adjoining lock-up shops with basement storage. However, it’s partially let to a Thai and Asian Shop for £433 per month (number 34). Number 32 is currently vacant and up for rental. It was previously let for £3,900 per annum. It’s been priced to sell too. 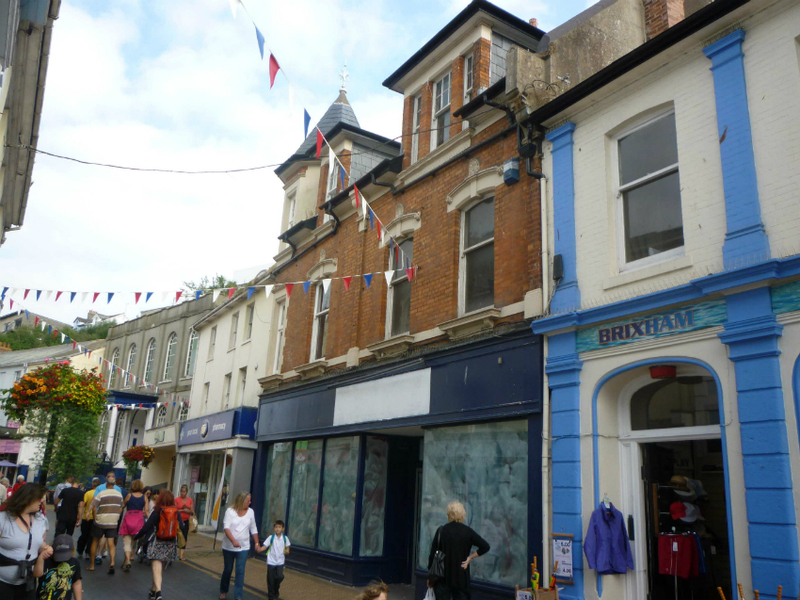 This 1,239 sq ft unit is based in Fleet Walk Shopping Centre - one of the prime retail locations in Torquay town centre. 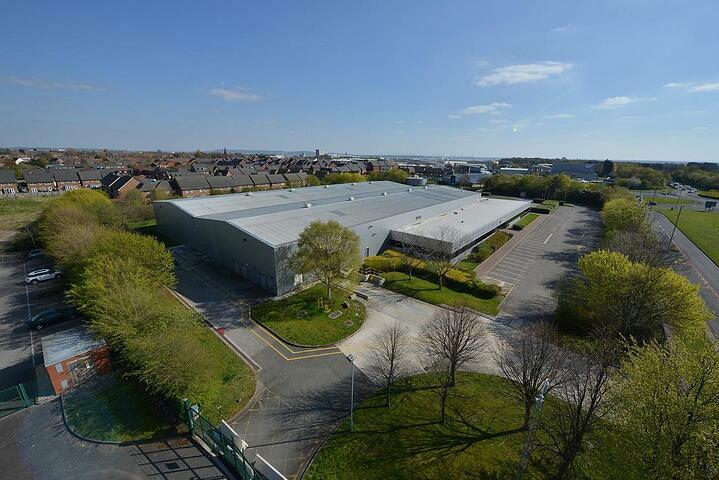 Located by the Harbour and Marina, the centre offers a range of retailing and catering facilities with a secure, 414 space multi-storey car park. 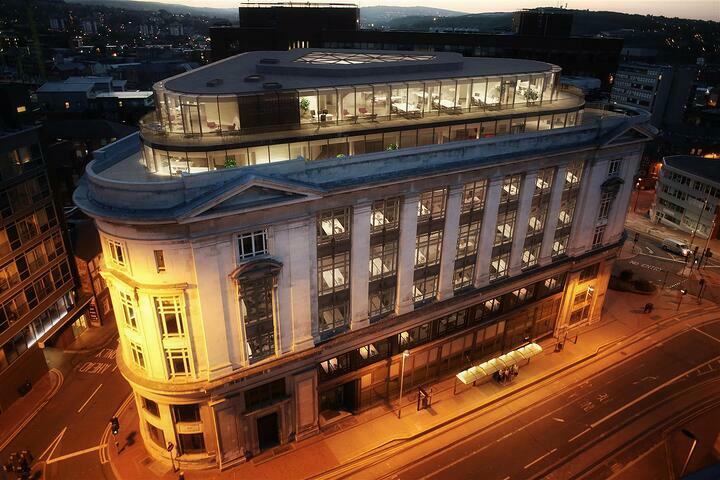 Some of the retailers in the area include New Look, Superdrug, Poundland, Bon Marche, The Body Shop and Topshop. The unit is accessed from The Gallery Level with direct access to the car park. This ground floor retail unit is arranged to provide an open plan sales area with extensive display frontage, capable of subdivision, and offers suspended ceilings with integral air-conditioning units and laminate floor coverings. Plus, the unit benefits from ancillary storage on the upper floors and the office space. The unit is in very close proximity to Poundland, Burger King, Costa, Sports Direct, Warren James, Santander & TK Maxx to name but a few.